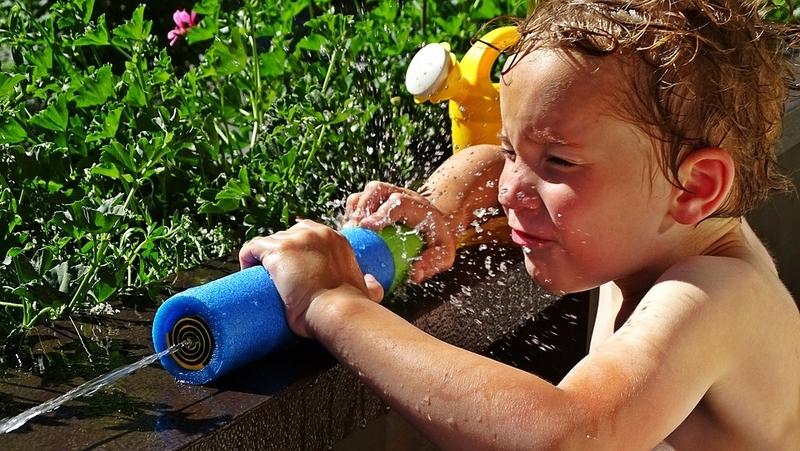 Proud Mummy - Parenting Tips, Memes & Picks - ProudMummy.com the Web's Community for Mums. MY STUPID SELF BROUGHT THE REAL BUTTER DISH, INSTEAD OF MY LUNCH. 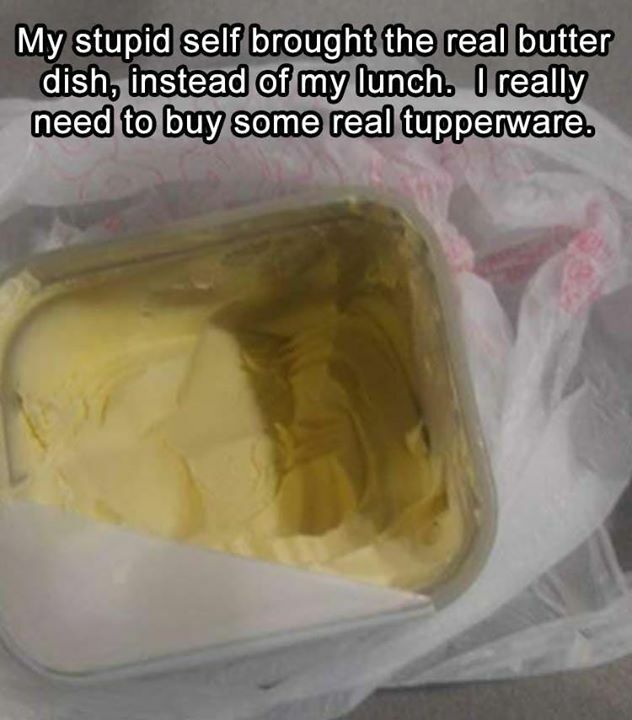 I REALLY NEED TO BUY SOME REAL TUPPERWARE. 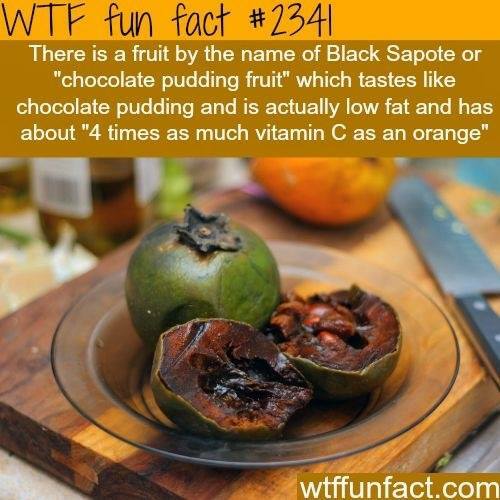 WTF FUN FACT #2341 THERE IS A FRUIT BY THE NAME OF BLACK SAPOTE OR "CHOCOLATE PUDDING FRUIT" WHICH TASTES LIKE CHOCOLATE PUDDING AND IS ACTUALLY LOW FAT AND HAS ABOUT "4 TIMES AS MUCH VITAMIN C AS AN ORANGE"
HAHAHA Know a pregnant lady who can relate? Mums how do you like the new Yankee Candle elevate collection? What a FAB readybed is this!! My little LOL fan would be so excited to sleep in her Grandma's house, would yours?